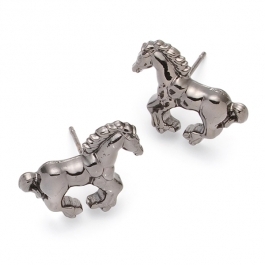 These little beauties are perfect for horse lovers everywhere! 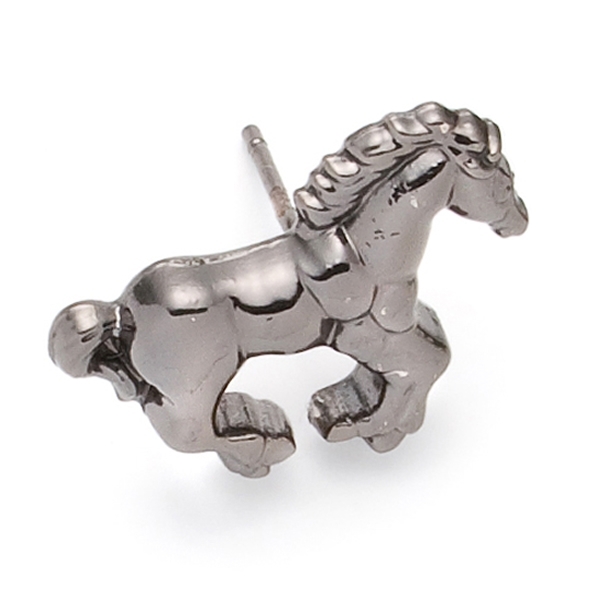 The classic gold horse studs have been updated and now sport a shiny pewter look on brass. These fun horse stud earrings measure 2cm in length.